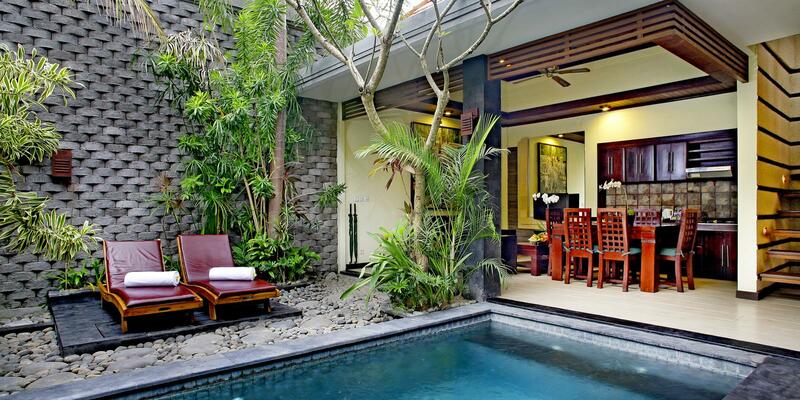 The Bali Dream Villa Seminyak features spacious villas with a private pool. 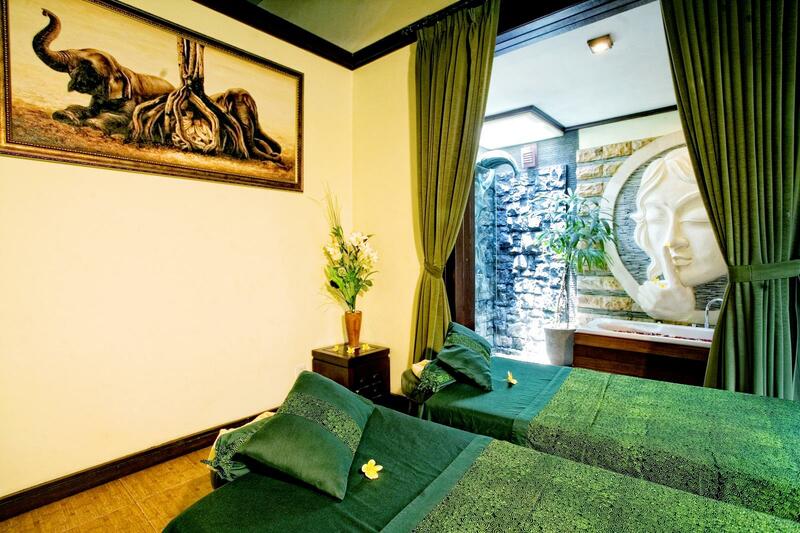 It offers free Wi-Fi in all areas, a spa and free welcome massage. Guests enjoy free 1-way airport transfer. 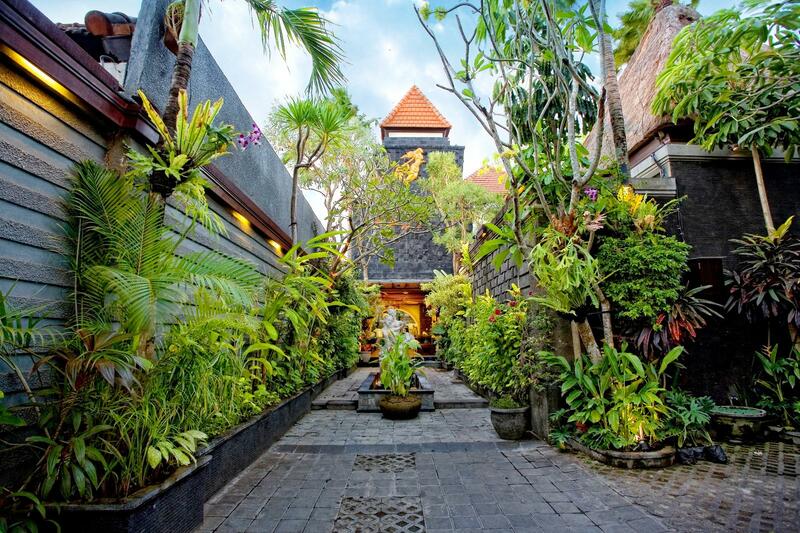 Seminyak Beach, Seminyak Square and Potato Head Beach Club are all a 15-minute drive from The Bali Dream Villa Seminyak. 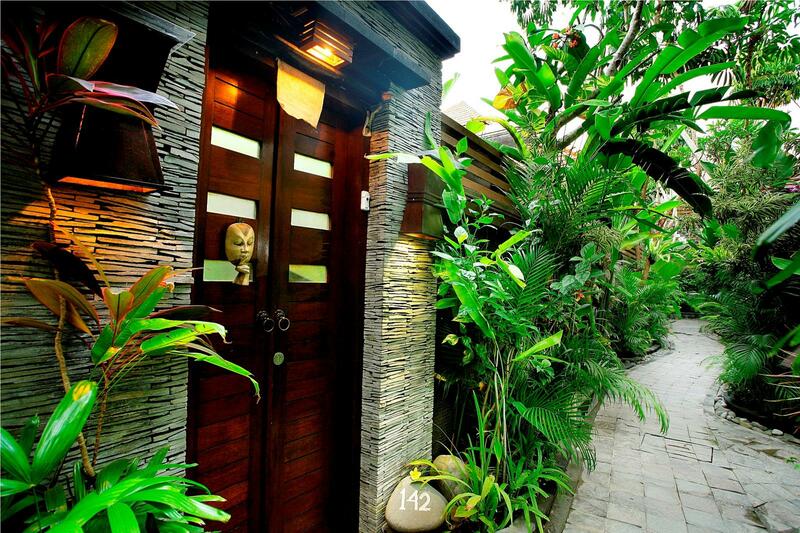 The villa is approximately a 20-minute drive from Ngurah Rai International Airport. 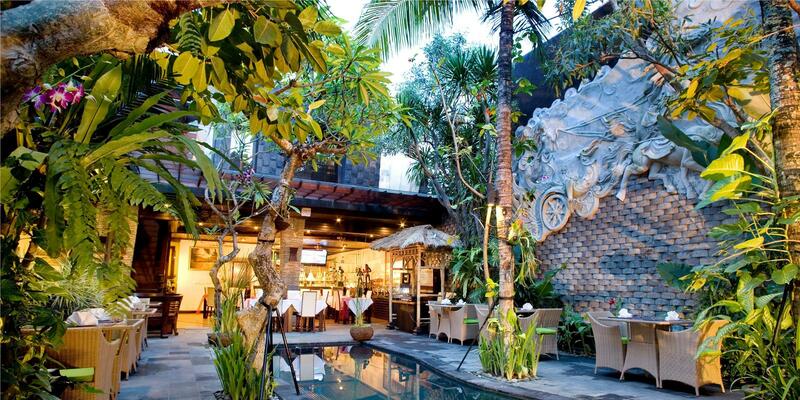 A scheduled shuttle bus service to nearby Kuta and Seminyak is provided. 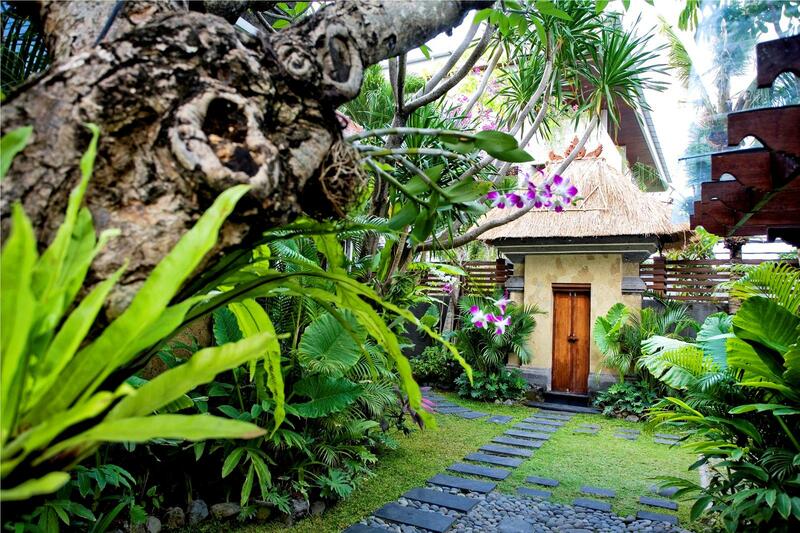 Featuring modern Balinese architecture, the air-conditioned villas have a living and dining room, sundeck and kitchenette. 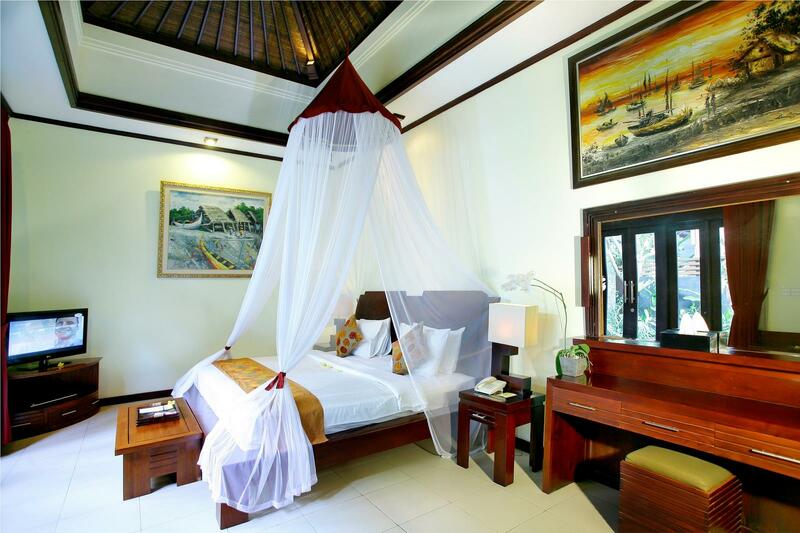 They are fitted with a large flat-screen TV, DVD player and spacious en suite bathroom. 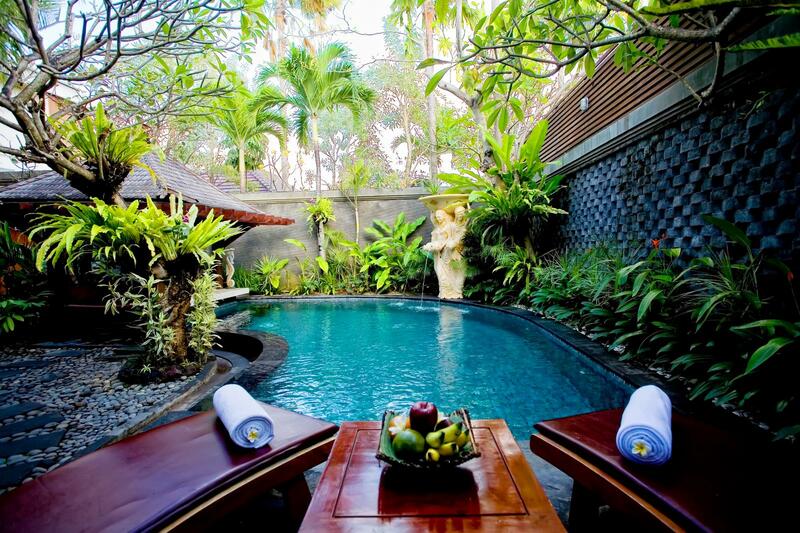 Guests can unwind with a variety of massages and treatments at the spa, or enjoy a barbecue by the pool. 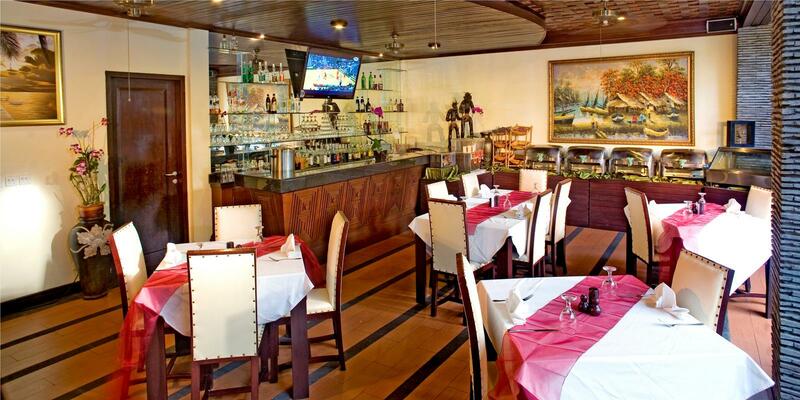 The hotel also offers car and bicycle rental services. 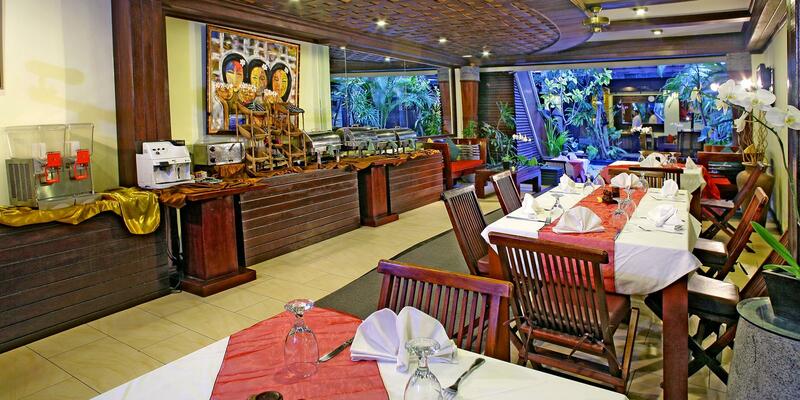 The restaurant at Villa Dream Bali Seminyak offers traditional Balinese dishes and international cuisine. Cooking classes are available.